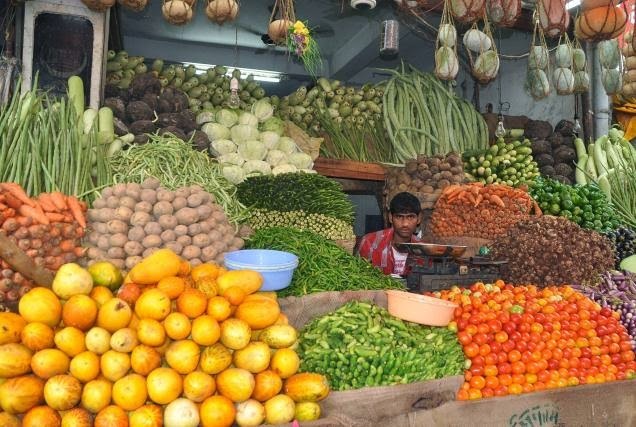 >>ReTail inflation and whole inflation increase in march month, that negative effect on market. nifty sector wise loser today : reality, bank nifty, metal, auto share while IT, AND fmcg share gained today. INDIAN BENCHMARK open higher tracking firm Asian cues after better-than-expected first quarter growth from China. Crompton Greaves may continue to witness trading activity on reports that Hitachi is likely to pick up promoter stake in the company.